Along with the Moto X, Moto G, and the Moto 360, Motorola also announced the new Moto Hint. It is a tiny Bluetooth headset that plugs into your ear and is barely noticeable. The main feature of the Moto Hint is being able to control your phone with your voice. Want to call someone, send a message, locate an address, update your Facebook status, or just check the weather? Just say “Ok Google” followed by your query the way you would in Google Now. There are no buttons to press and the Moto Hint constantly listens to your voice to pick up the ‘Ok Google’ command. You don’t have to get your phone out for that or even look at your smartwatch. Your voice does the trick and the headset alerts you through the speaker. The Moto Hint has audio pass through feature, that lets you hear the sounds around you as if nothing was plugged into your ear. When you pull it out your ear, it automatically switches off. Put it back in, and it switches on. 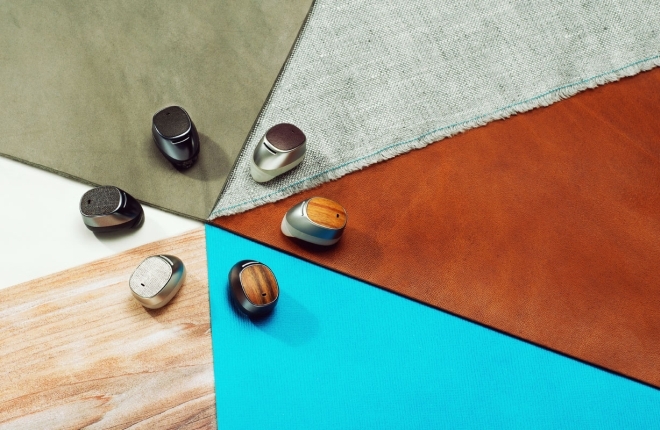 The Moto Hint has a talk time of ten hours. It comes in a special case that can also charge the device when you plug it in. The Moto Hint is priced at $149.99 and will be available shortly.